As if we needed another reason to hate Monday’s, according to TED speaker David McCandleless they‘re the m. He also mentions that someone is more likely to break up in the winter, compared to the spring or summer months. Duh! With cold weather trapping you indoors, constant close contact can really bring out the worse in people. 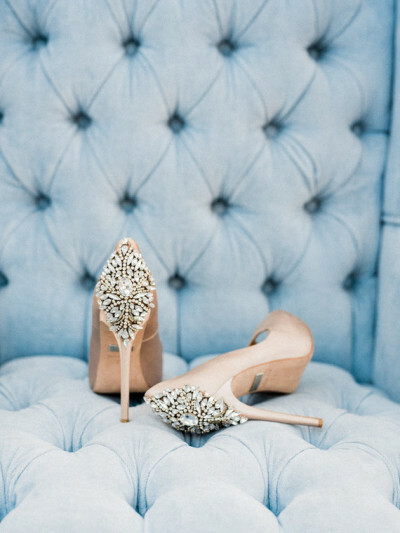 If the constant fraying of your nerves caused you to call it quits this winter, there’s a couple of things you’ll need to help you get over your breakup. 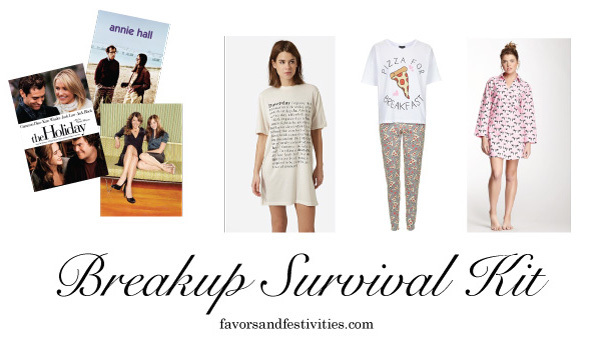 Best of all, everything you need to build your own breakup survival kit involves shopping, and that definitely counts towards building up your spirits again. First, you’re going to need a pair of cute pajamas. The day after my college boyfriend and I broke up, my friends arrived at my apt with a bottle a gin and a giant group hug. I of course, in my morose state, hadn’t checked my phone all day, and they caught me in my grungy sweats. Super quick, I changed into my Ralph Lauren plaid PJ’s, which are the happiest shade of blue with a cheery yellow ribbon at the waistband. Maybe it really had to do with my friends, or the bottle of gin, but I want to believe that those bright pajama pants also helped to lift my spirits. Which is why, when getting over a breakup, wear cute pajamas. You can still be a bum, but at least you can be a cute, somewhat happy bum. For anyone who’s a lover of things from across the pond, Nordstrom has a collaboration with the British fashion brand Topshop. 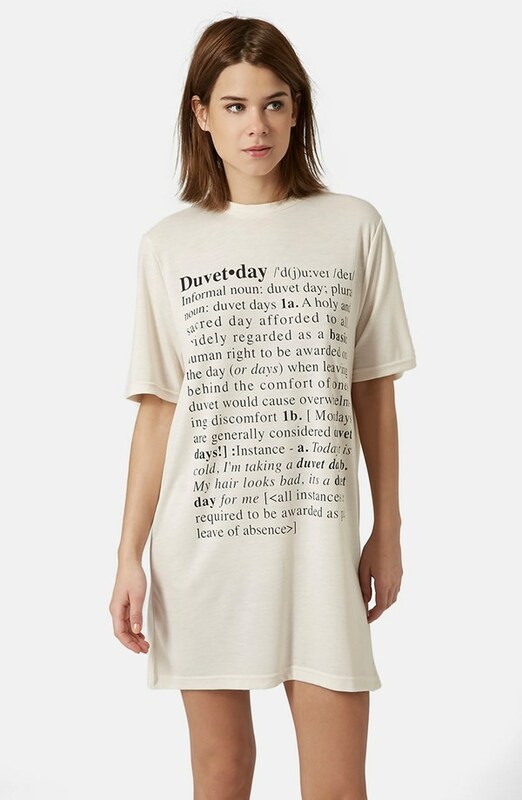 There’s some things I love, some things I don’t understand, but in terms of the best pajamas for a breakup, they’ve got it covered. 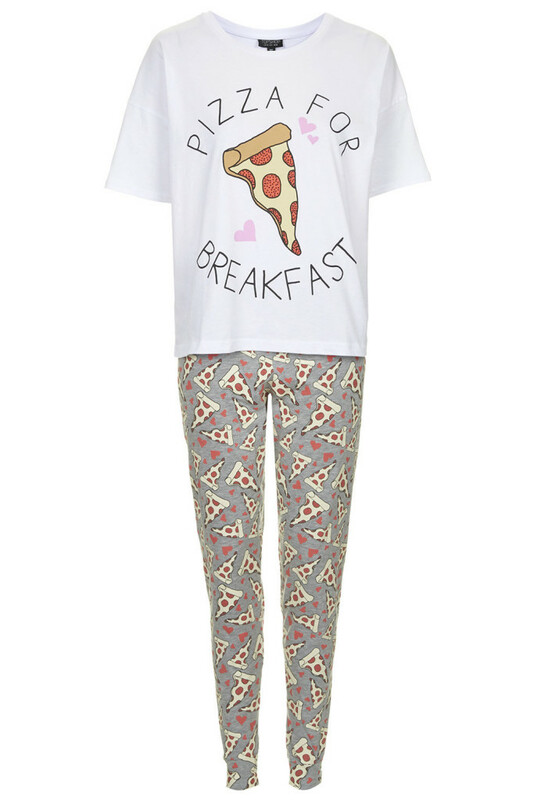 Pizza for Breakfast is so apt (because really, it’s what happens post-breakup), and their Duvet Day sleep shirt basically self-justifies spending the day in bed without pants. For an absolute splurge, invest in a set of Bedhead pajamas, normally priced at over $100, but the cozy feel of Egyptian cotton wrapped around you is worth it in your time of need. 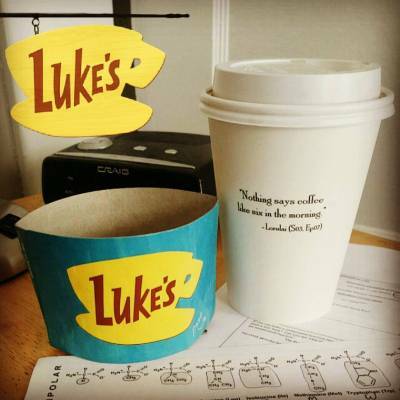 Once cozily dressed, check out Buzzfeed’s list of movies to help you get through a breakup (to which Annie Hall needs to be added) or binge watch Gilmore girls, one of my favorite shows. I think one of the worst experiences during a breakup is going to bed alone. All the thoughts that your friends have helped to distract you from come crashing down making you wish you had somewhere there to spoon with. Make the experience less traumatic by wrapping a cozy blanket around a pillow, so that you’ll still be able to cuddle something when your arms feel empty. 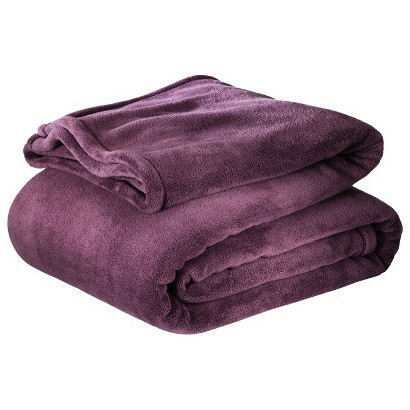 You can literally search for a cozy blanket on Target’s website, and a bunch of different options will appear. 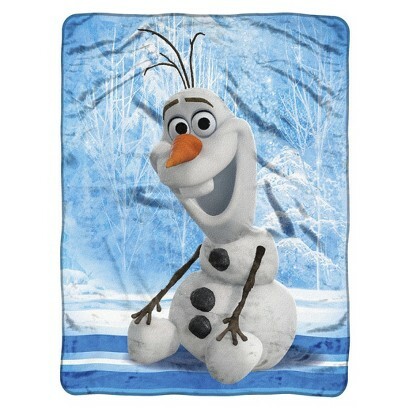 Some of my favorite’s include a fluffy purple micro-fleece blanket, a cream cable knit sweater blanket, and a smile-provoking Olaf printed blanket. Who doesn’t love Olaf? 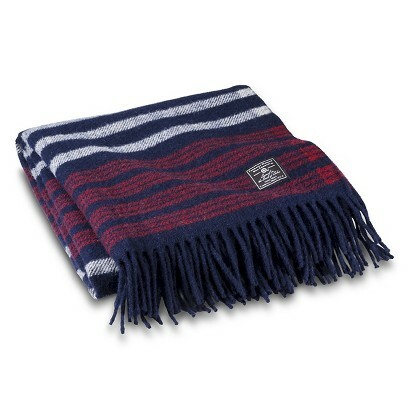 Target has also collaborated with Faribault, a Minnesota based wool mill company, for a series of woolen blankets crafted only in the USA. Finally, when the moment is right, head to Sephora for some temporary hair dye or a bright new shade of lipstick. Break up’s always seem to inspire people to do some sort of radical change; I myself cut off about 9 inches of my hair. As bingeing on junk food may prevent you from being able to do the zipper on your jeans, head out of the house in a pair of Lululemon yoga pants. Don’t be worried about thinking your ex will judge you if you leave the house in sweats, yoga pants are anything but, especially because of what they can do to your assets. Match them with a VS Pink hoodie and you’re ready to face the world!